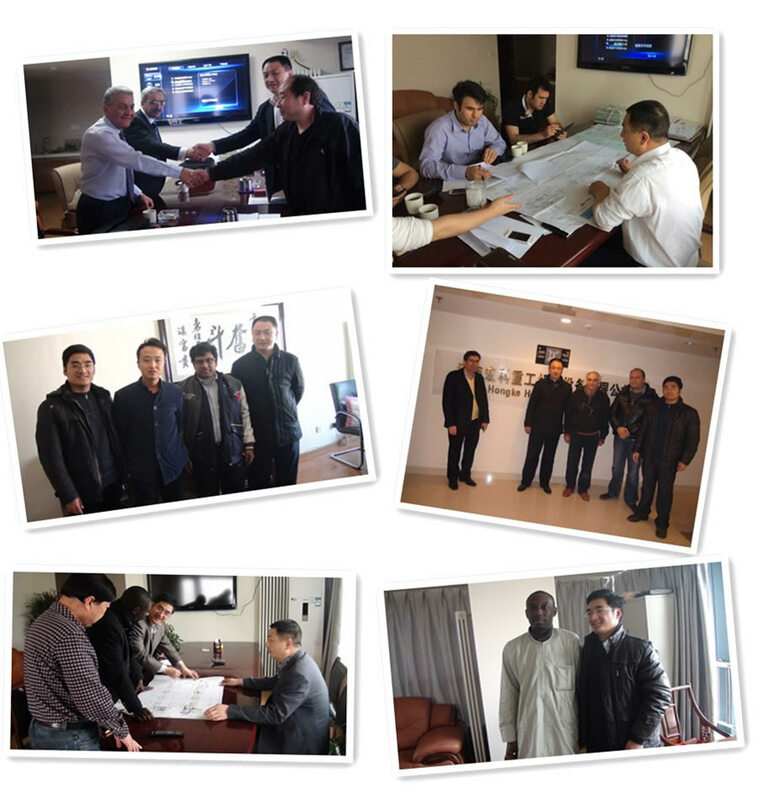 Micro powder mill is designed according to our many years manufacturing experience, absorbing the Swedish advanced machine manufacturing techniques. 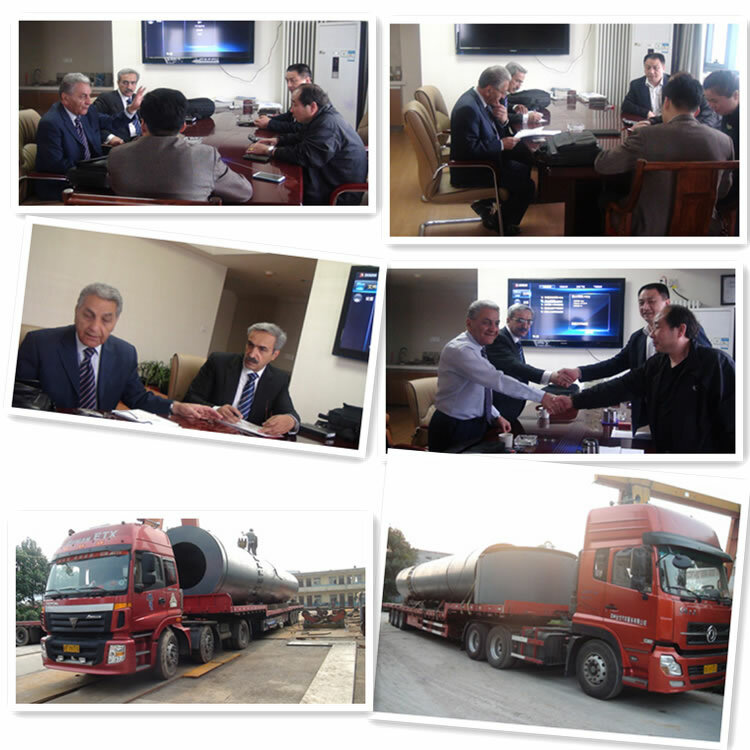 It is a new type of mill for making super fine powder through more than 20 times of test and improvement. 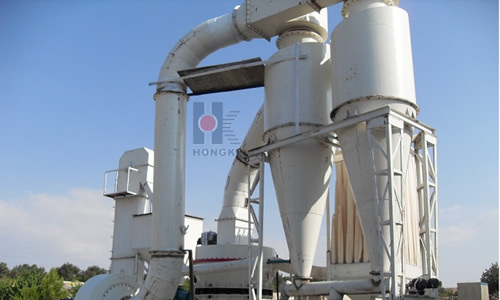 Under the same conditions, the production capacity and fineness is three times and 300 mesh higher than that of Raymond and medium-speed mill respectively, exceeding the fineness limit of wet stirred mill, which has been the first choice of high-tech, efficiency and energy- saving mill. 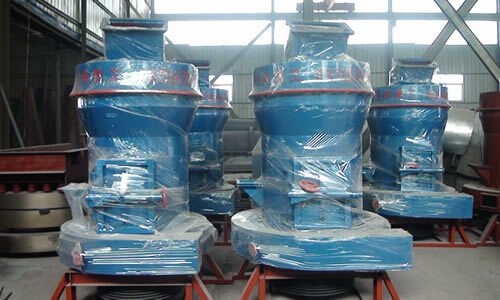 Micro Powder Grinding Mill is the equipment specializing in producing fine and superfine powder of non-inflammable, non-explosive and brittle materials such as calcite, chalk, limestone, dolomite, kaolin, bentonite, talc, mica, magnesite, illite, pyrophyllite and vermiculite, sepiolite, attapulgite, rectorite, diatomite, barite, gypsum, alunite, graphite, fluorite, rockphosphate, Kalium ore, pumice, etc.,with Moh’s hardness below six levels. 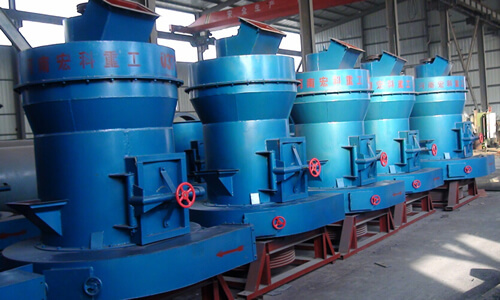 Under the same final size and same motor power, the capacity of micro powder grinding mill is twice as much as jet mill, mixing grinder and ball mill, and its energy consumption is decreased 30%. 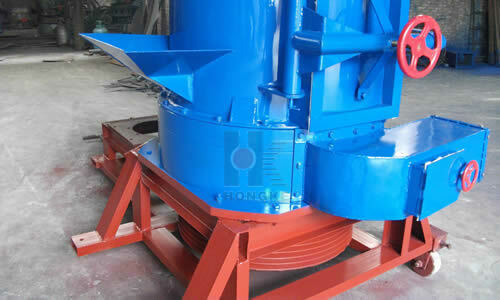 The ring and roller are forged by special material with high utilization. Under the same grinding material and finish special size, the service life of spare parts is about one year, which is 2-3 times longer than impact mill or turbo mill. Furthermore, the lifetime can last 2-5 years for grinding calcite carbonate. For no rolling bearings or screws in grinding cavity, there are no problems caused by bolts shedding or rapid wear of bearings and seal components. The final fineness of the grinding materials can be adjusted between 325 meshes and 2, 500 mesh (47-5 micron), and the product fineness can reach D97≤5μm. It is featured by convenient adjustment and more uniform particle size.